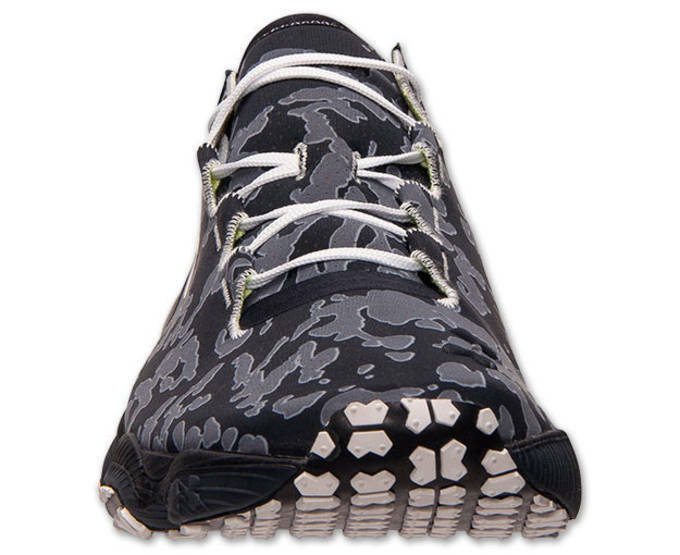 With summer winding down, your probably in the market for a lightweight trail shoe that can withstand the elements without sacrificing speed and comfort. 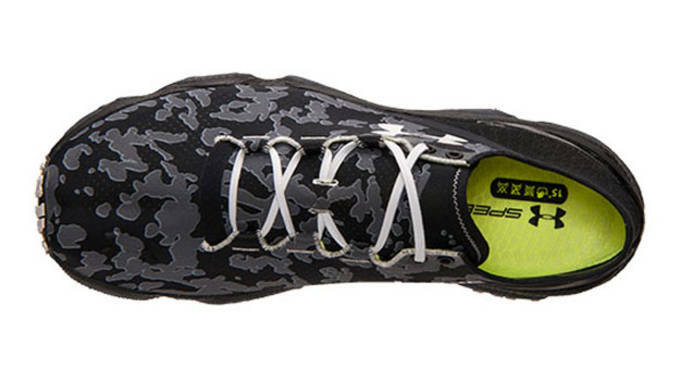 With fall right around the corner, one to consider is the newly released Under Armour SpeedForm XC. 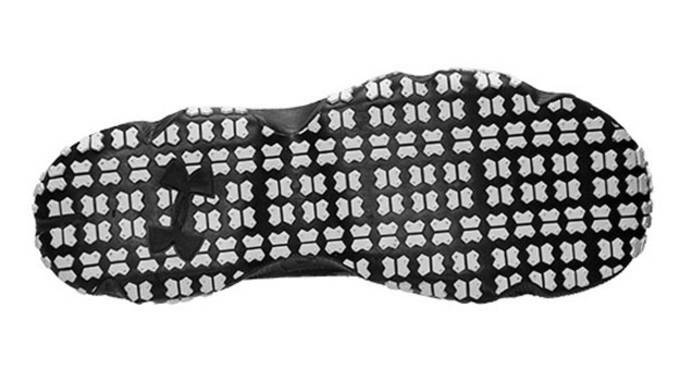 Adding to their catalog of SpeedForm powered runner&apos;s, Under Armour rolls out the XC which features 4D footbed and Micro G cushion to give users a cushioned landing on any surface you may encounter. 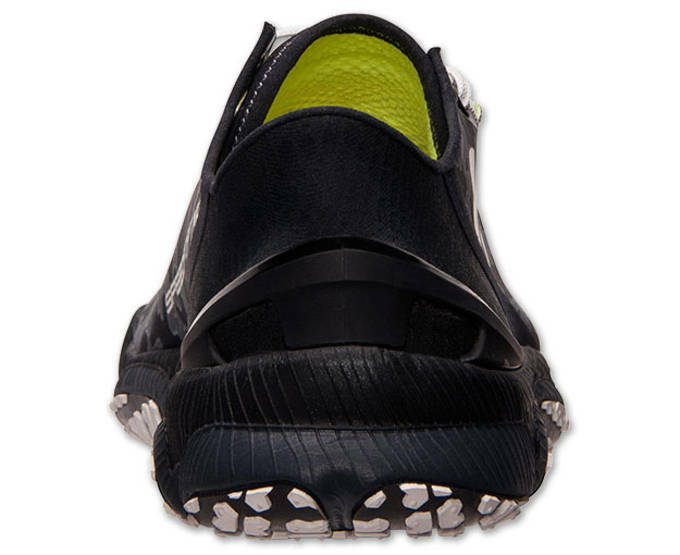 Another standout feature is UA added in rubber lugs and a deep traction pattern to the sole for trail-gripping traction that&apos;ll provide sure footing no matter what nature throws your way. 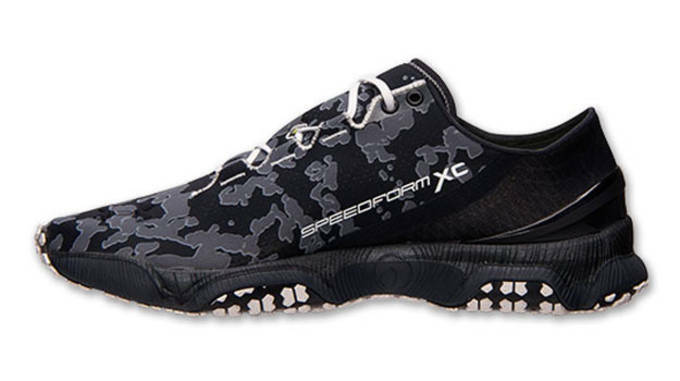 The shoe of course features the UA SpeedForm upper, which is treated with UA Storm technology to repel moisture and keep feet as dry as possible. 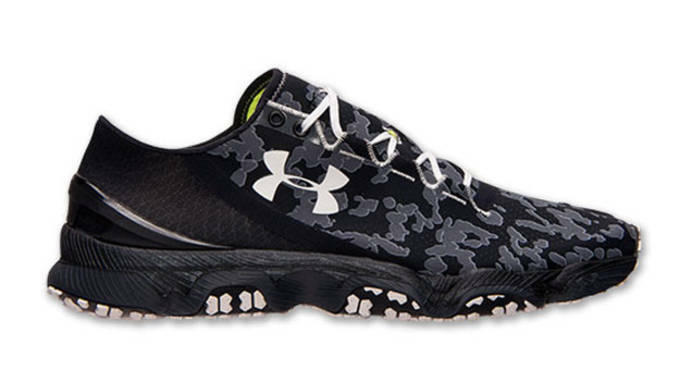 Grab the Under Armour SpeedForm XC today from Finish Line.